Jake Short Is Featured In New Danimals Squeezables Commercial! – Check It Out Here! 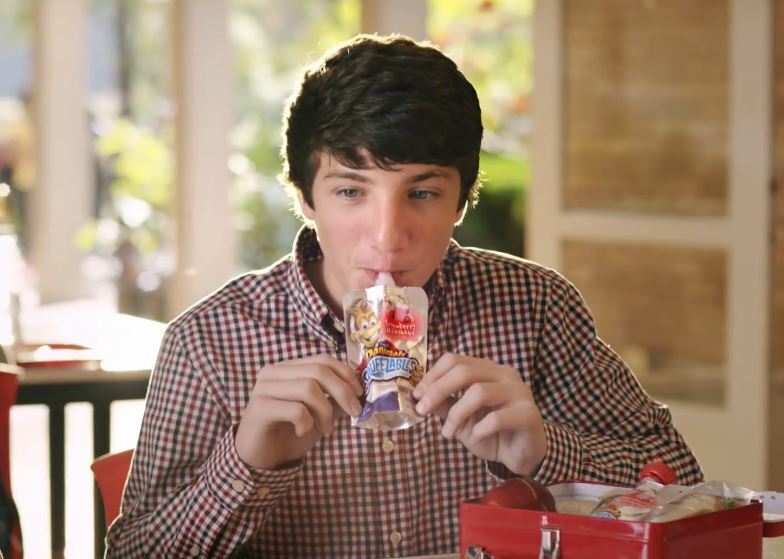 Disney Channel star from Disney’s ANT Farm and Mighty Med, Jake Short, is featured in an all new ad for Danimals. In the new commercial, specifically for Danimals Squeezables, Jake shows us just how awesome the new product is. Be sure to check out his commercial by watching it in the video below and let us know what you think by commenting! Stefanie Scott Flashes Her Pretty Smile While In Studio City — Pics Here!! 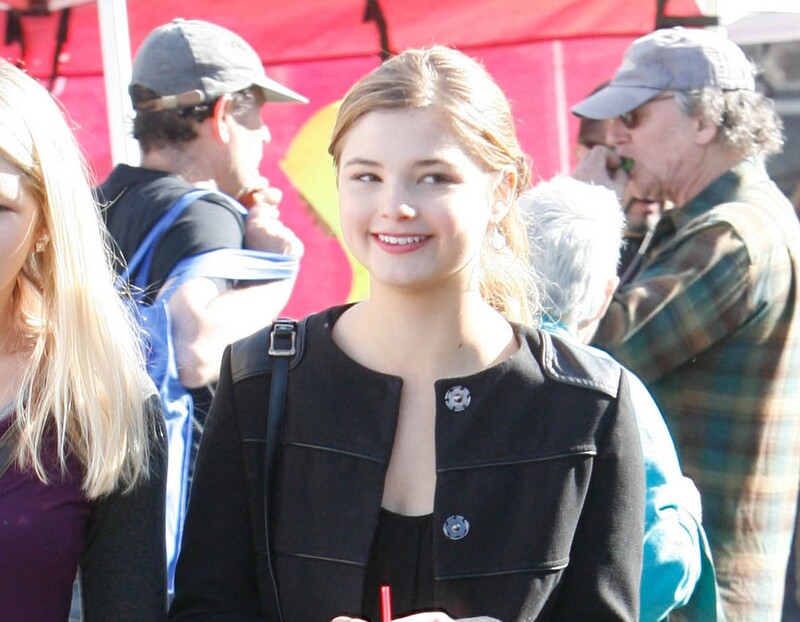 Stefanie Scott flashed a pretty smile at the Paps as she was snapped out at Farmer’s Market in Studio City on Jan 4th with a friend. Check out more gorgeous pics below of Stef below. Stefanie Scott’s Film ‘Jem And The Holograms” Gets Release Date– Check It Out!! Stefanie Scott has been busy since her Disney Channel show ‘Ant Farm‘ was cancelled. She has already finished filming two movies, ‘Insidious 3‘ and ‘Jem and The Holograms‘. Stef’s movie ‘Jem and The Holograms‘ has been given an official release date now. You will be able to see Stef portray Jem’s younger sister Kimber in the movie on October 23, 2015. Jem and the Holograms reimagines Jem for a whole new generation with themes of being true to who you are in a multitasking, hyperlinked social-media age.When an orphaned teenage girl becomes an online recording sensation, she and her sisters embark on a music-driven scavenger hunt – one that sends them on an adventure across Los Angeles in an attempt to unlock a final message left by her father. 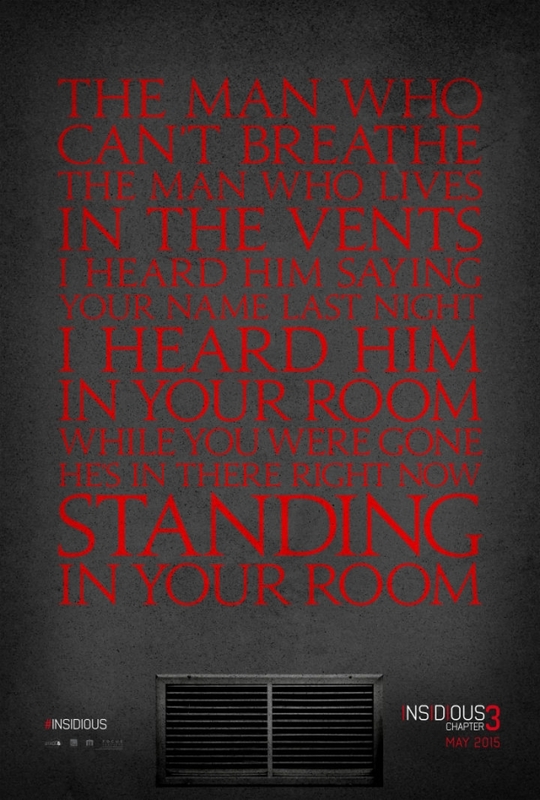 Stefanie’s other movie, Insidious 3, is scheduled for release on May 29, 2015. We are so excited to see her in both of these movies. What about you guys? China McClain Is Gorgeous In Gray For 2014 Teen Vogue Young Hollywood Party – Pics Here! Disney Channel star from Disney’s ANT Farm and singer, China McClain, looked absolutely classy, chic and gorgeous in gray on the red carpet at the 2014 Teen Vogue Young Hollywood Party. The party was held at the Emporio Armani on Friday (September 26) in Beverly Hills, California. Be sure to check out more pics of China from the event below and let us know what you think by commenting! China McClain Is A Beauty In Blue For ‘Teen Prom’ Magazine Photo Shoot! Disney Channel star from Disney’s ANT Farm, China McClain, is looking like a beautiful princess in blue for her new photo shoot with TeenPROM Magazine for their upcoming prom issue. Prom season may seem like a ways out but time will sure sneak up on us. We sure can’t wait for the issue to come out and see more fabulous pics of China! Jake Short Goes Casual At ‘Dolphin Tale 2’ Movie Premiere — See The Pics! 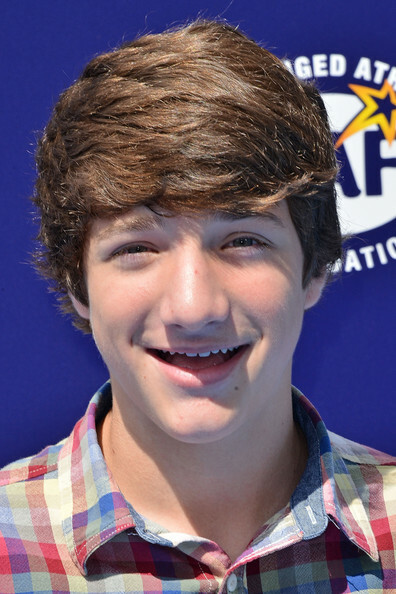 Jake Short, known for his role in Disney Channel’s A.N.T. Farm, attends the premiere of Dolphin Tale 2 on September 7th at the Regency Village Theater in Westwood, California. Check out more pics of Jake at the event below. We hope Piper’s day is filled with lots of love from family, friends, fans and more cake! Stefanie Scott Still Beautiful Despite Sleep Deprivation!! We all know that Stefanie Scott is a gorgeous young lady but what about after 24 hours with no sleep? Well we can say that even with sleep deprivation and no make-up that she is still beautiful and the pic above that Stef tweeted proves it. 6 am, officially been awake 24 hours, I am in an airport with curlers in my hair. Today, my friends, is Fraterday. We hope Stef will be able to get some rest today and have a wonderful weekend.